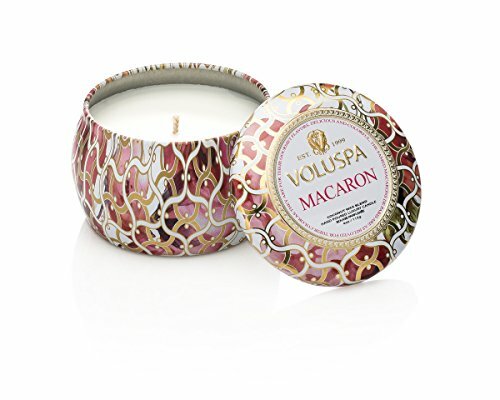 Part of Volupsa's signature collection, Maison Blanc redefines the luxury candle, drawing inspiration from modern shapes and pop colors. Each candle features a proprietary coconut wax blend and a cotton wick for a clean, even burn. If you have any questions about this product by Voluspa, contact us by completing and submitting the form below. If you are looking for a specif part number, please include it with your message.